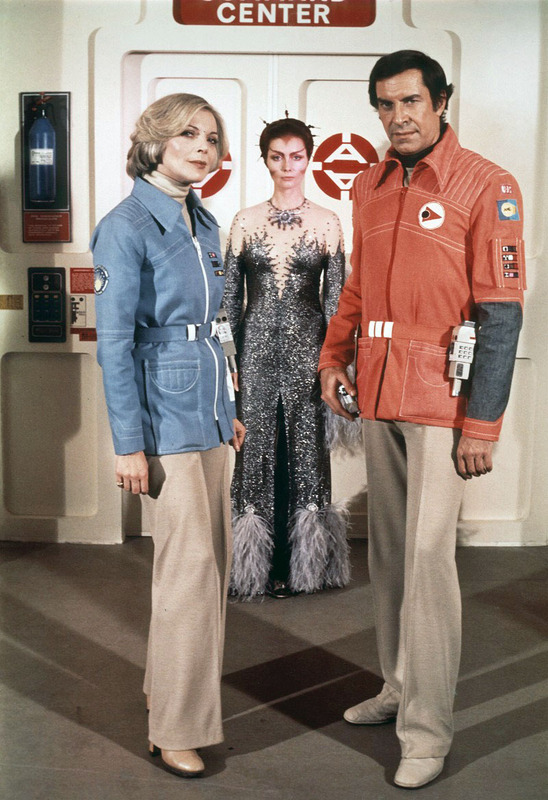 Space: 1999 was a television science fiction series originally aired in 1975-1978. It was created and produced by Gerry and Sylvia Anderson, who were well known for their popular puppet science fiction series in the 1960s such as Thunderbirds and Stingray . There were 2 series, each of 24 one hour episodes. The two series, referred to as Year One and Year Two , were radically different. A new producer, Fred Freiberger, took over for Year Two and introduced a new leading character, new sets, costumes, music and more fantasy based stories. In the 1980s, ITC produced four movies, each compiled from two episodes. The first two movies were made in London on film with minimal cuts and some additional scenes; the second two were made in the US on videotape with ruthless cutting. There are 300 men and women on a base on the Moon, Moonbase Alpha . In 1999 , stored nuclear waste on the Moon explodes, sending the Moon out of orbit. On a random course through deep space, the Moon and the crew of Alpha encounter aliens and strange worlds. In Year Two, Maya , an alien who can transform into other animals, joins them. Martin Landau, from Mission: Impossible , played Commander John Koenig . His wife, Barbara Bain, played Dr Helena Russell . In Year One, Barry Morse, from the Fugitive , played scientist Professor Bergman . In Year Two, Catherine Schell, from Return Of The Pink Panther , played alien Maya . Chief among the supporting cast were Nick Tate as pilot Alan Carter and, in Year Two only, Tony Anholt as second in command Tony Verdeschi . Guest cast included Christopher Lee, Margaret Leighton, Roy Dotrice, Peter Cushing, Joan Collins, Ian McShane, Brian Blessed, Judy Geeson, Leo McKern, Jeremy Kemp, Lisa Harrow, Peter Bowles, Patrick Troughton, Freddie Jones and Billie Whitelaw. The special effects were universally acclaimed and served as a benchmark for Star Wars (Brian Johnson, special effects director, went on to work on Alien and The Empire Strikes Back , earning Oscars for both). The Moonbase spaceship, called the Eagle , is one of the classics of science fiction design. The production design, by Emmy award winning Keith Wilson, was also admired. Critics were scathing about the scripts and acting. Isaac Asimov also strongly criticised the science. The show has a devoted fan following. Most prefer the more serious Year One episodes; some strongly dislike Year Two, although it has supporters. Vintage merchandise is very popular, and new items are still being produced, including Eagle models, books and DVDs. Read the merchandise guide including full listings, illustrations and currently available lists. 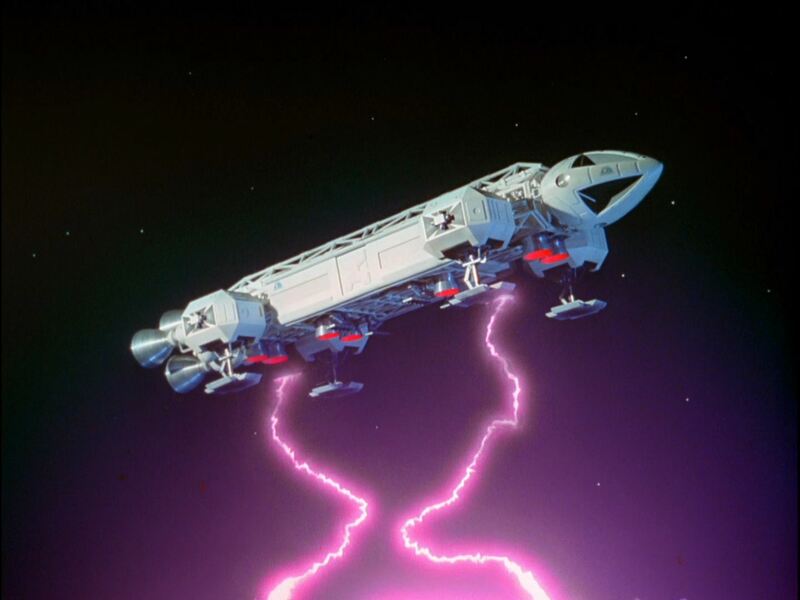 For a while, Polygram owned the movie rights to Space: 1999 (although the series is owned by ITV plc). Polygram developed Gerry Anderson's previous series, Thunderbirds , as a movie and in 1998 had preliminary discussions with Nick Tate and Brian Johnson about a Space: 1999 movie. The rights have now reverted to ITV. In early 2012, a new TV series based on the concept was announced, titled Space: 2099 , to be developed in the US. Since 2001, the entire series has become available on DVD in many countries, including the UK, USA, France, Germany, Japan, Portugal, Spain, Italy and Australia. In 2005 the UK company Network released a remastered version of Year 1 on DVD. This is generally far superior to the previous versions. At the same time as the new DVD masters were made, new HD versions of the episodes were made. There are two versions: one is 4:3 (original picture ratio), the other is 16:9 (widescreen, with top and bottom of the picture cropped). These were shown on the UK channel ITV HD during trial transmissions in 2006. Year 1 was released on Blu-ray in 2010. Year 2 was released on Blu-ray in 2015. 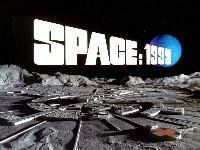 A new short film " Message From Moonbase Alpha " was shown on September 13th 1999. This described events 20 years after the original series. It is available on the French and US DVD sets. Read an episode guide to Message From Moonbase Alpha.